Serendipity Labs NYC Financial District is a coworking space located in the iconic One Chase Manhattan Plaza Tower. 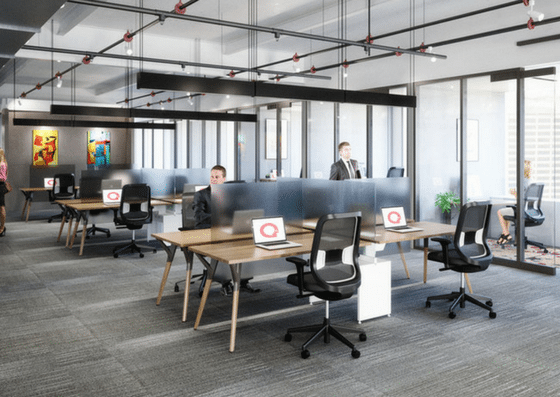 They offer coworking spaces ranging from $49/month – $599/month, dedicated workstations for $747/month, dedicated offices for $1,209/month, and team rooms for $2,639/month. 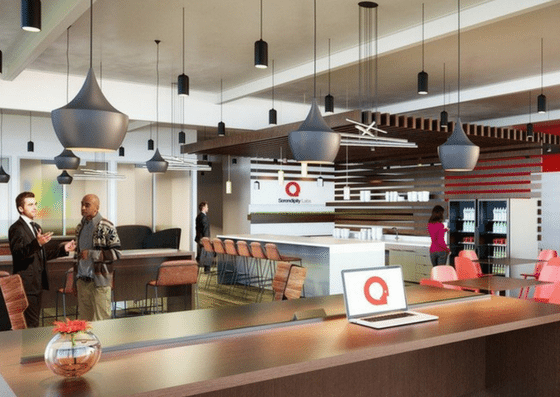 Their amenities include high-speed internet, receptionist services, meeting rooms, and more. 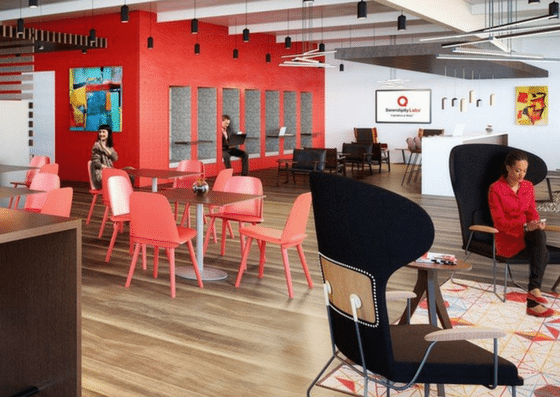 Serendipity Labs NYC Financial District offers coworking spaces for $49 for a full day use, $299 per month for 5 coworking visits, and $599 per month for unlimited 7am-7pm access. Their dedicated workstations cost $747 per month; while their dedicated offices cost $1,209 per month. They also offer team rooms for $2,639 per month. For plan inclusions and available add-ons, click here.